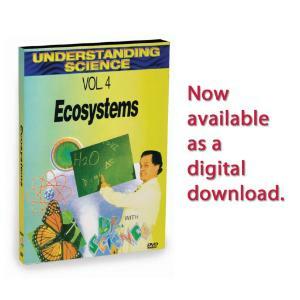 This program explains ecosystems, relationship of plants, animals and environments, dispersal, barriers, natural community, the Biomes, artificial ecosystems and rhythms. 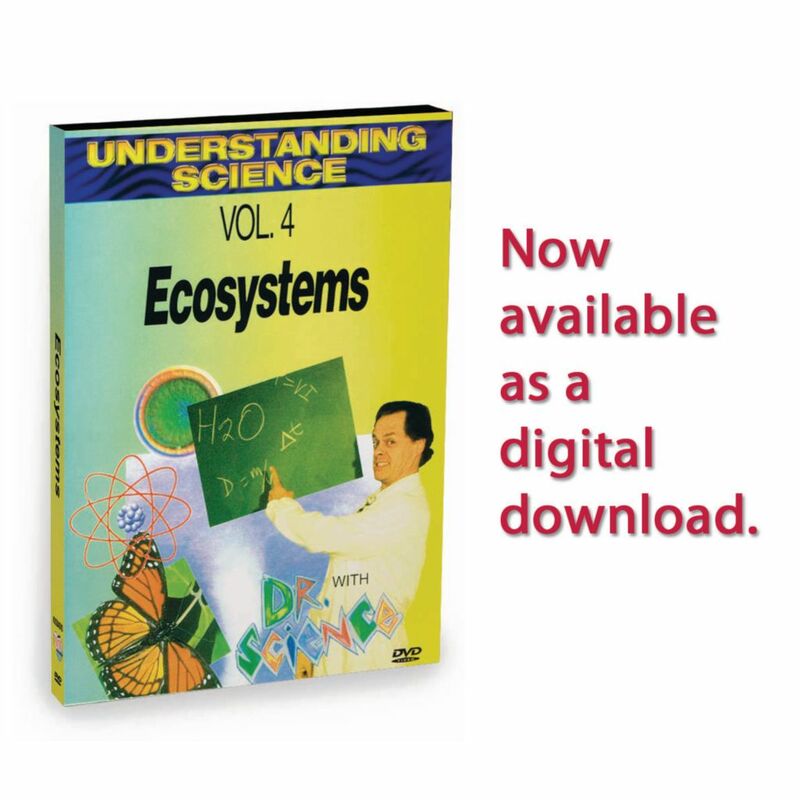 Each program includes teaching strategy materials as well as student glossaries of the scientific terminology used in each volume. 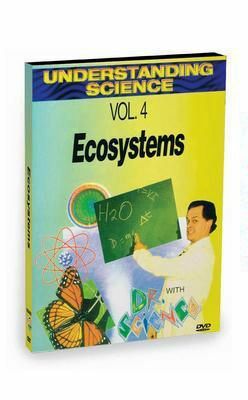 Dr. Science uses experiments that can be adapted to the classroom and easily performed along with the program.